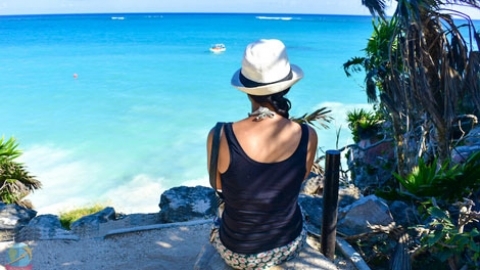 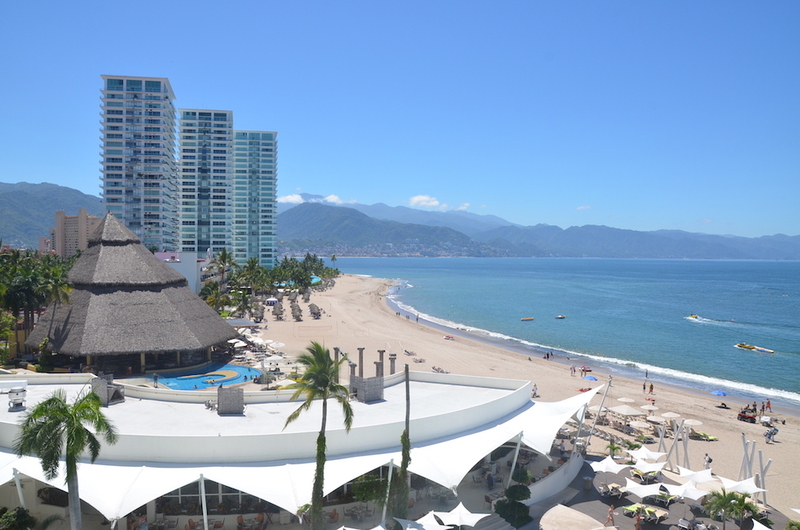 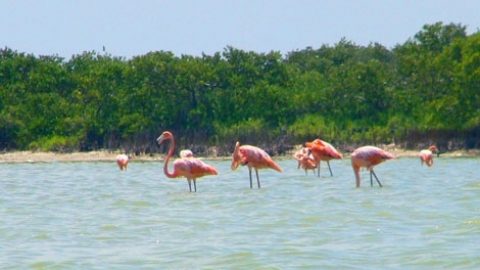 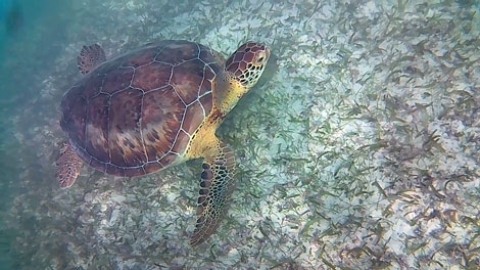 Although Puerto Vallarta is not our favourite Mexican destination, it’s a good place to begin our travels-plus it has some great vegan restaurants! 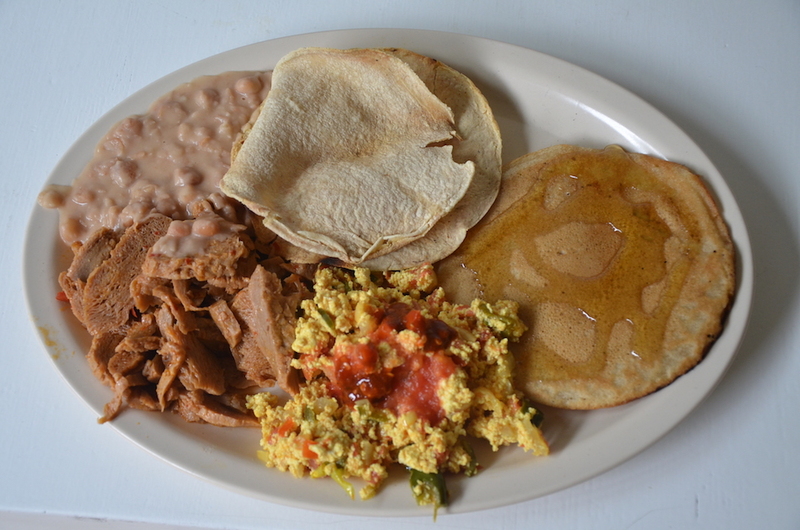 Vegetariano Mary is a little more difficult to find but worth the effort for the inexpensive and tasty vegan breakfast buffet. 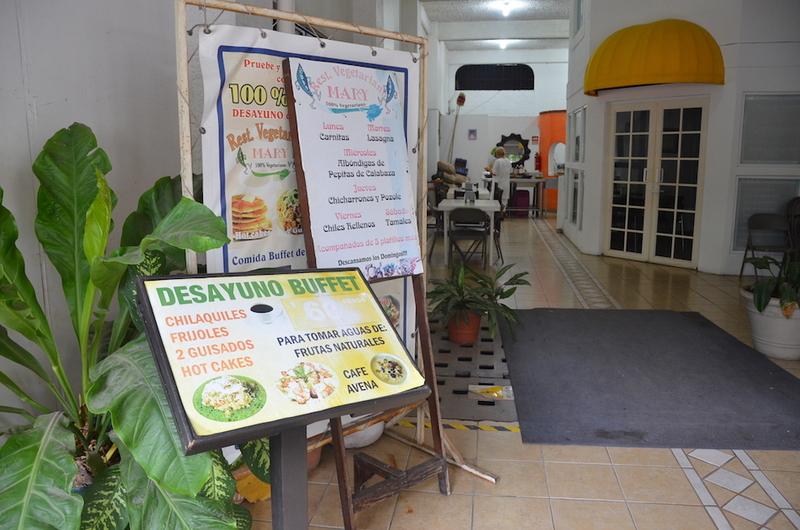 This restaurant is located in Hotel Paloma Del Mar which should make it a bit easier to find if you are taking a taxi there. 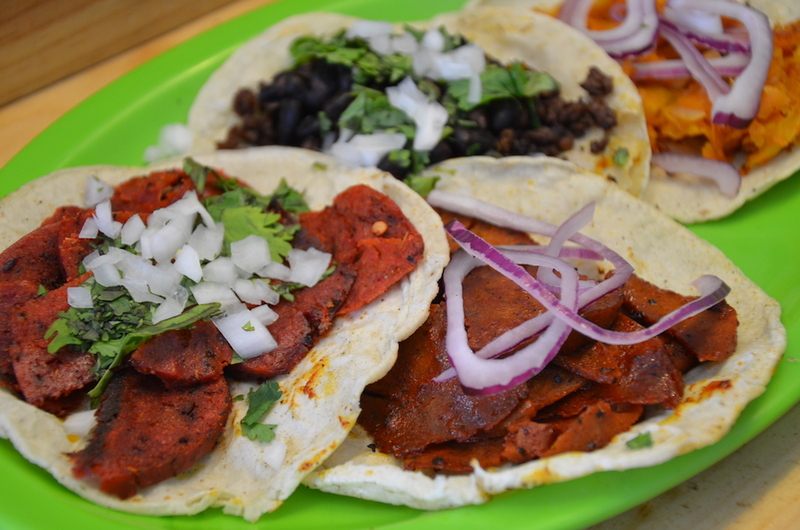 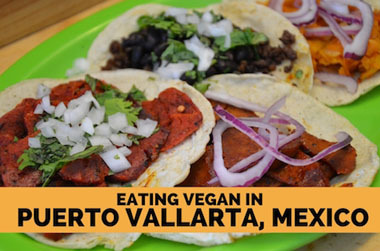 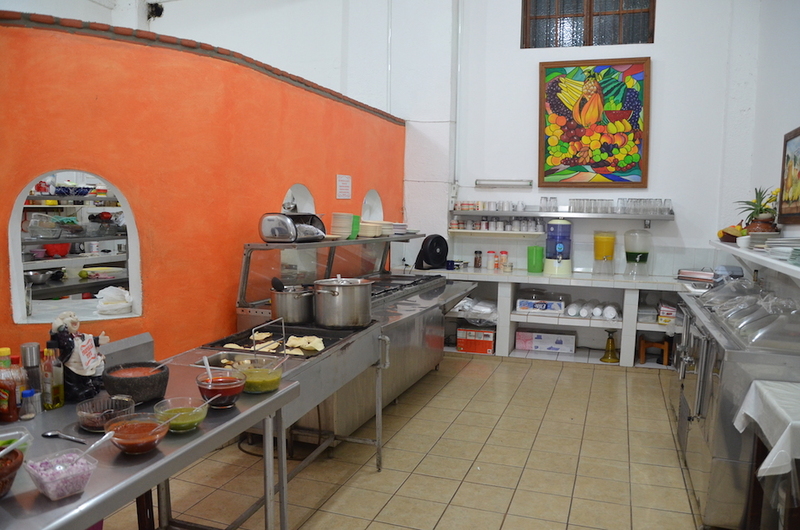 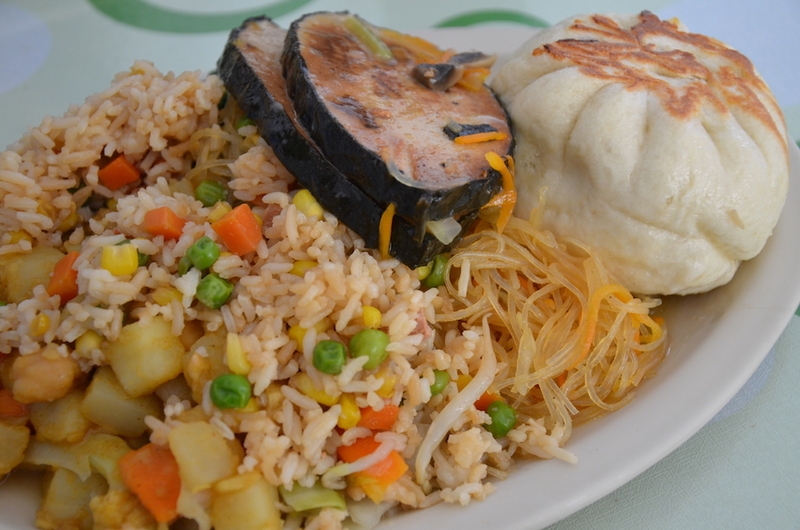 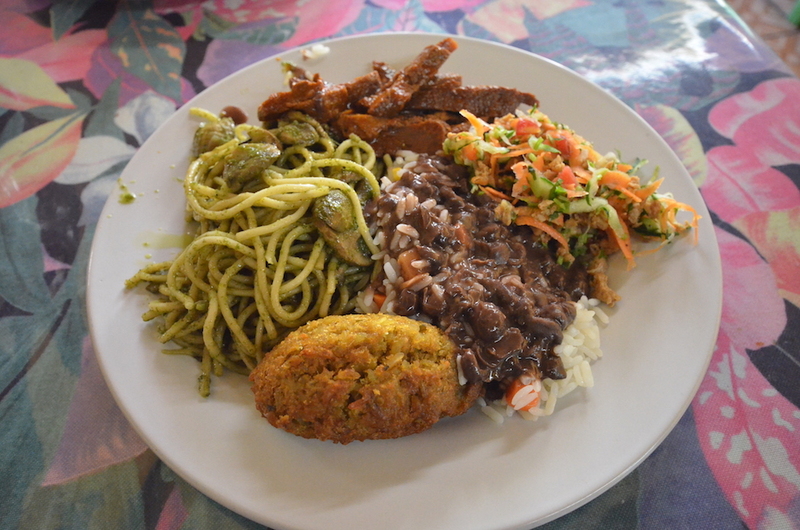 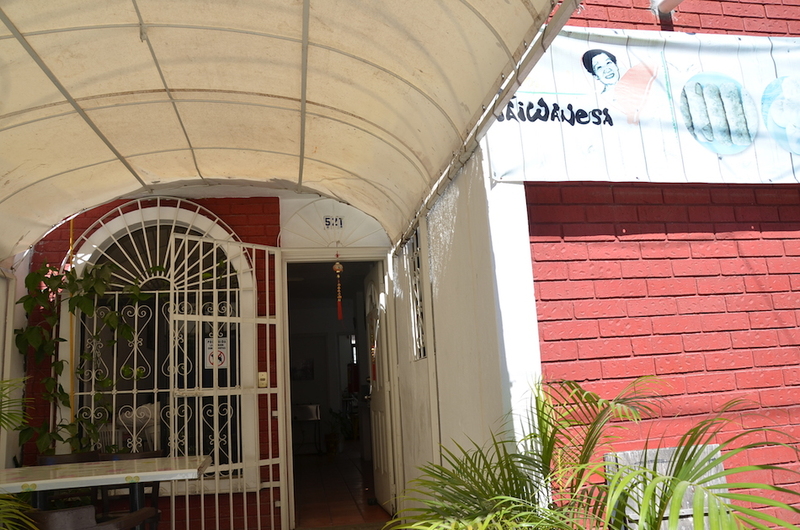 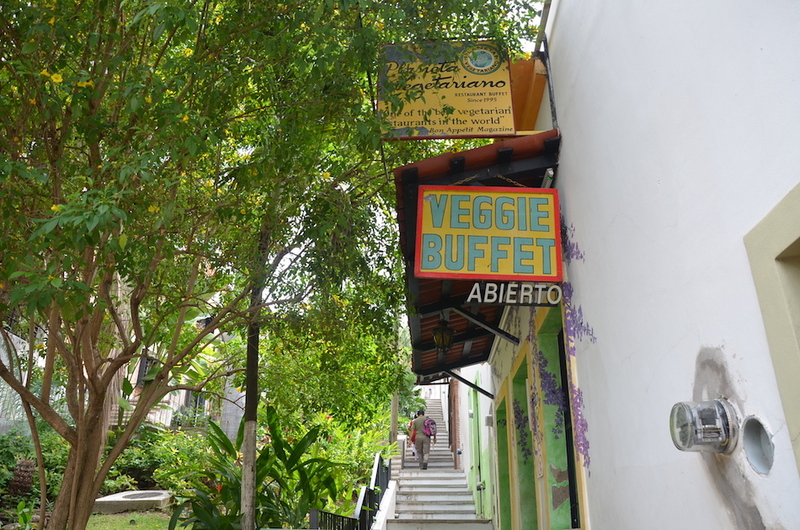 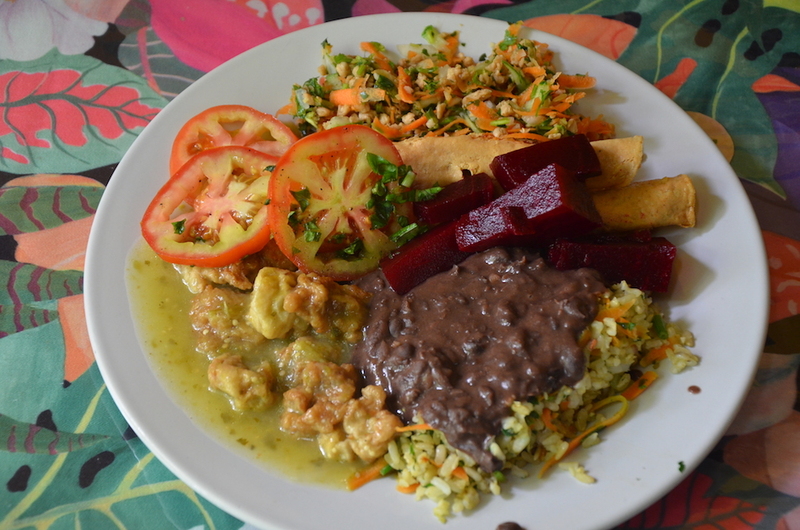 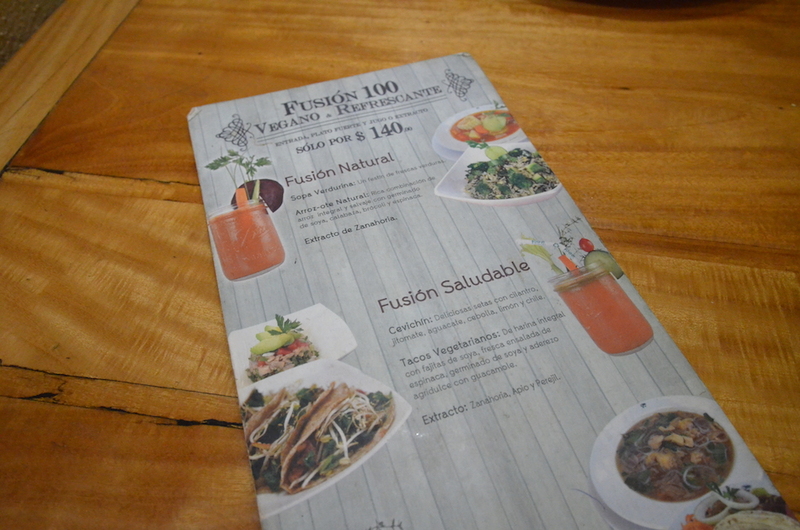 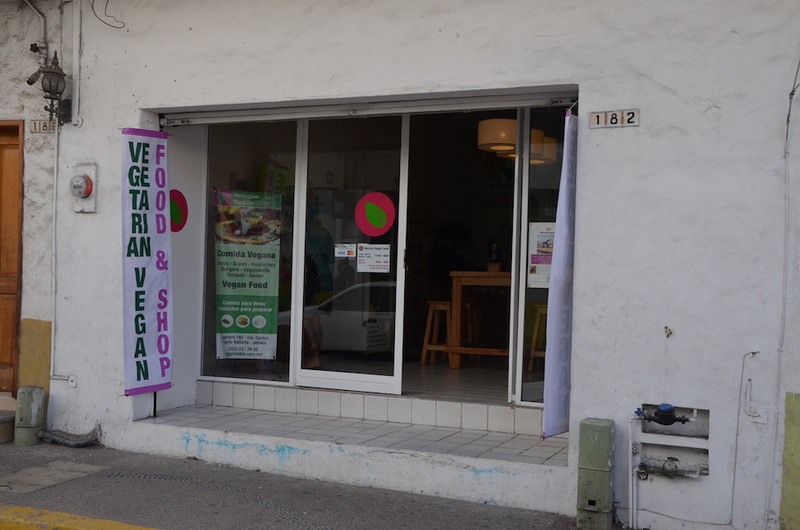 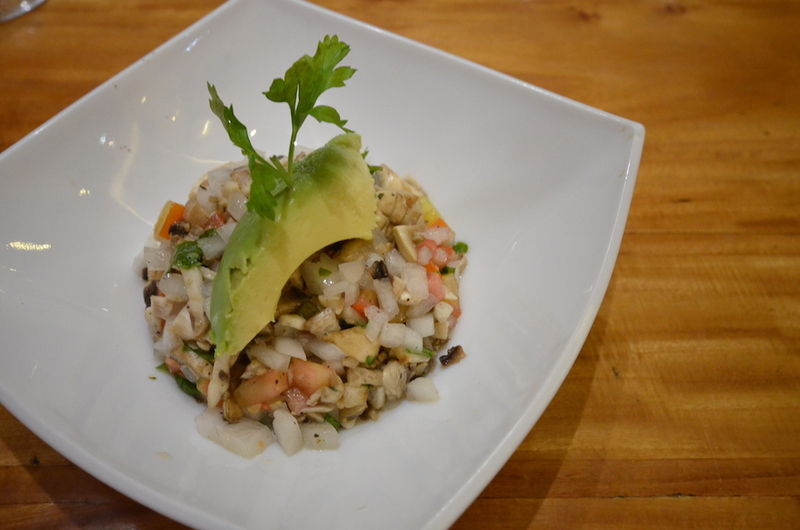 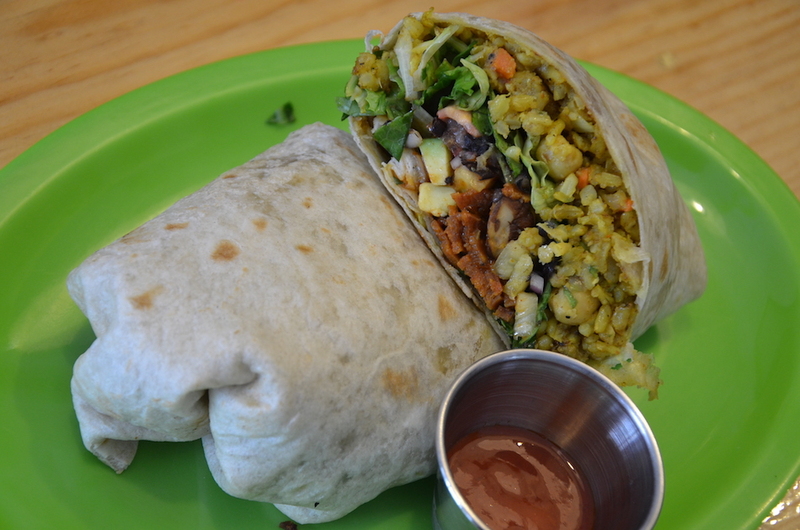 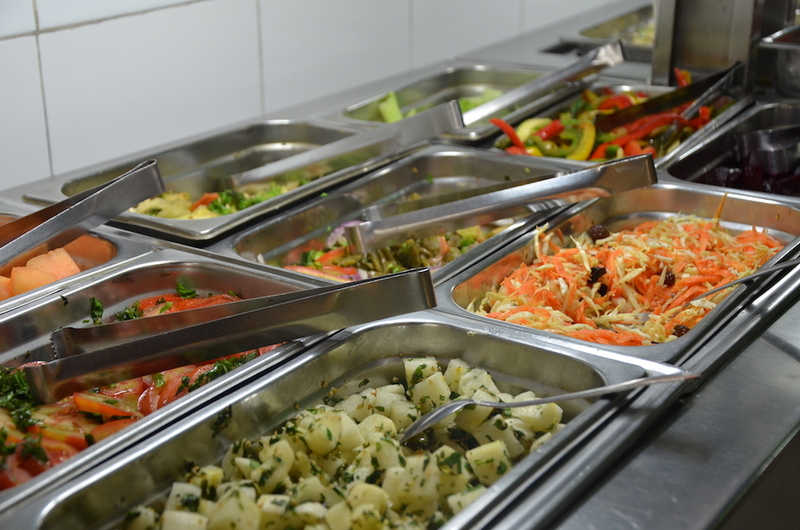 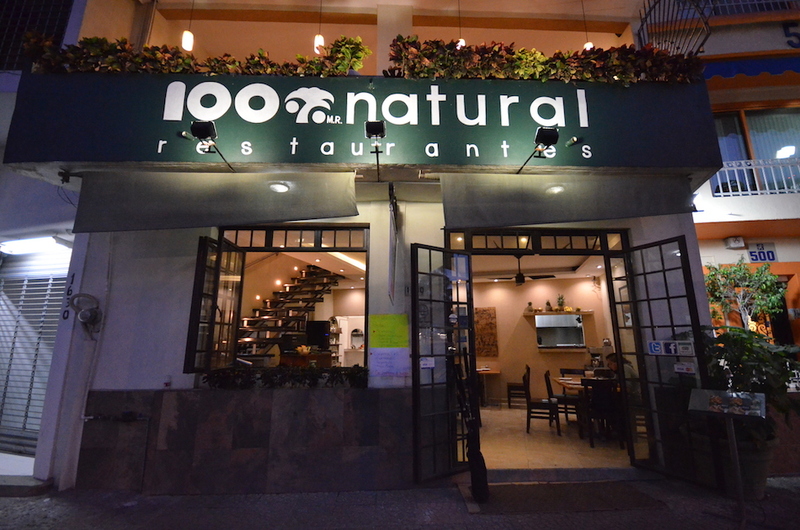 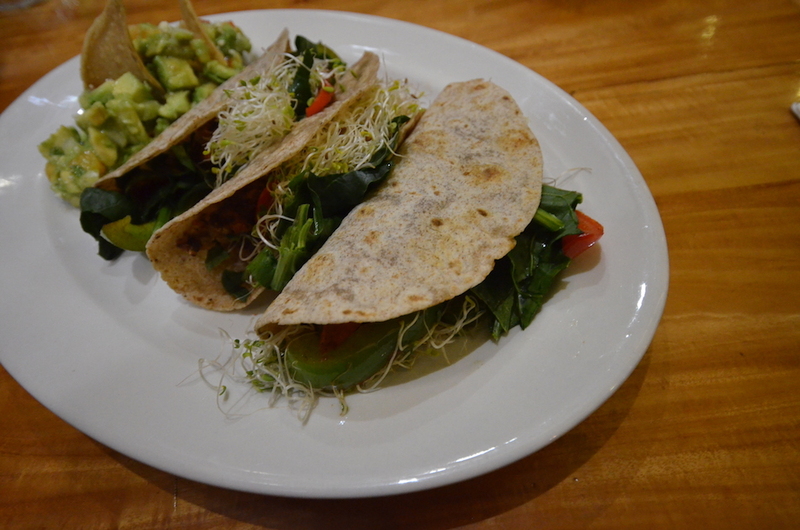 With all of these vegan options, plus more that we didn’t get a chance to visit, you won’t go hungry in Puerto Vallarta.